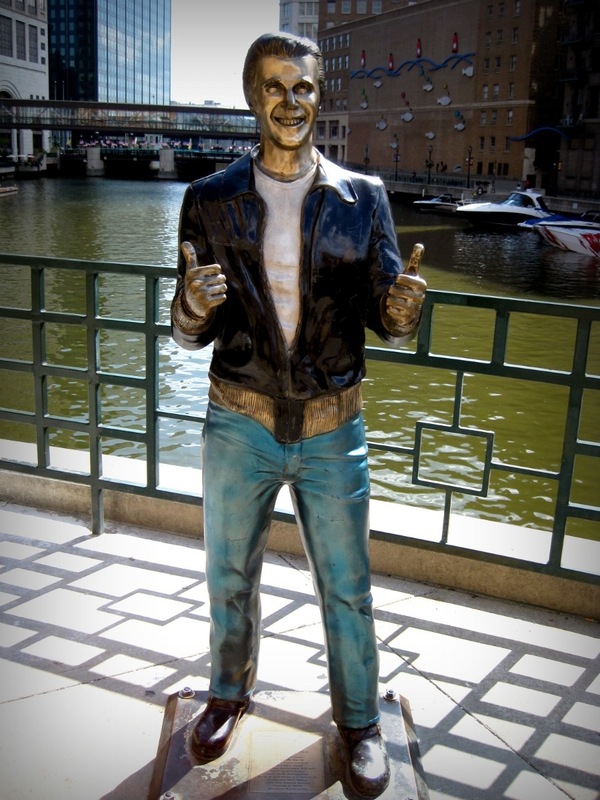 So excited to finally see the famous Fonz statue in Milwaukee! 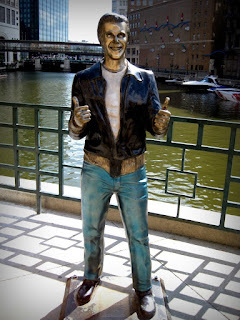 Ahh, I loved Happy Days as a kid! Natalie, his face is creepy! The stuff nightmares are made out of. Ayyyyy!